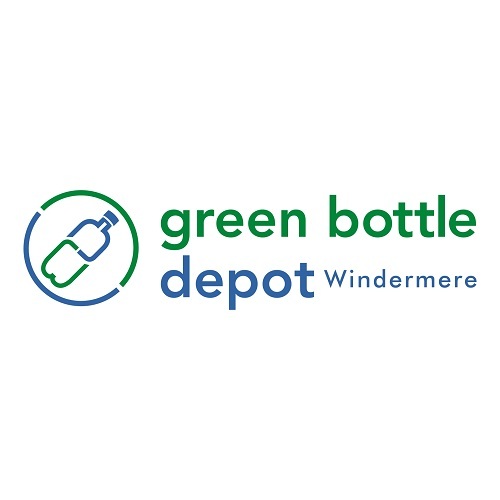 New Star Capital is pleased to announce the development of it’s new Windermere project to include a Green Bottle Depot and Clean Car Wash, in partnership with Cameron Development Corporation. 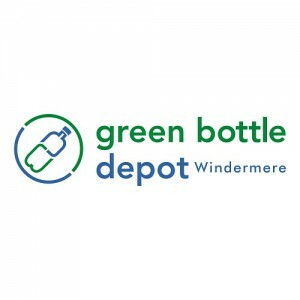 Operating in a 25,000 sq ft facility, the Windermere Green Bottle Depot will be the largest beverage container recycling property in Alberta. The business will utilize industry leading technology and provide Edmontonians with a transformational customer experience. 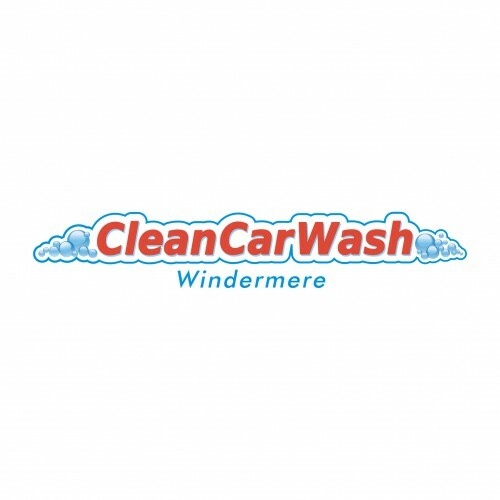 The Clean Car Wash Windermere offers its customers 26 self wash bays, turtle wax cleaning products and high pressure water from its CAT brand pumps. 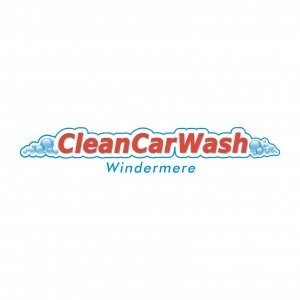 Customers will have the multiple payment options including in bay visa payment, debit card, coins, as well as fleet and gift cards.